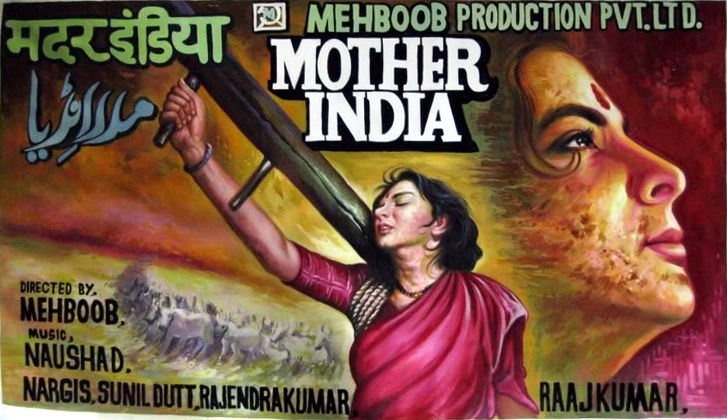 Mother India - directed by Mehboob Khan and starring Nargis, Sunil Dutt, Rajendra Kumar, and Raaj Kumar- Mother India is an epic drama about pverty-stricken Radha and her struggles to raise her sons. 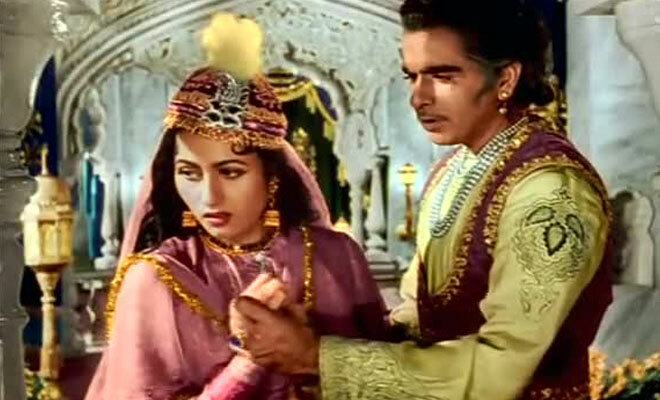 In this episode, we talk about what a dream role this was fro Nargis, Sanjay Dutt and how we can never ever stand up to any of these tests in life. You can listen and subscribe to our podcast on iTunes / Stitcher / TuneIn or on YouTube. You can also listen to this episode right here on this player below.